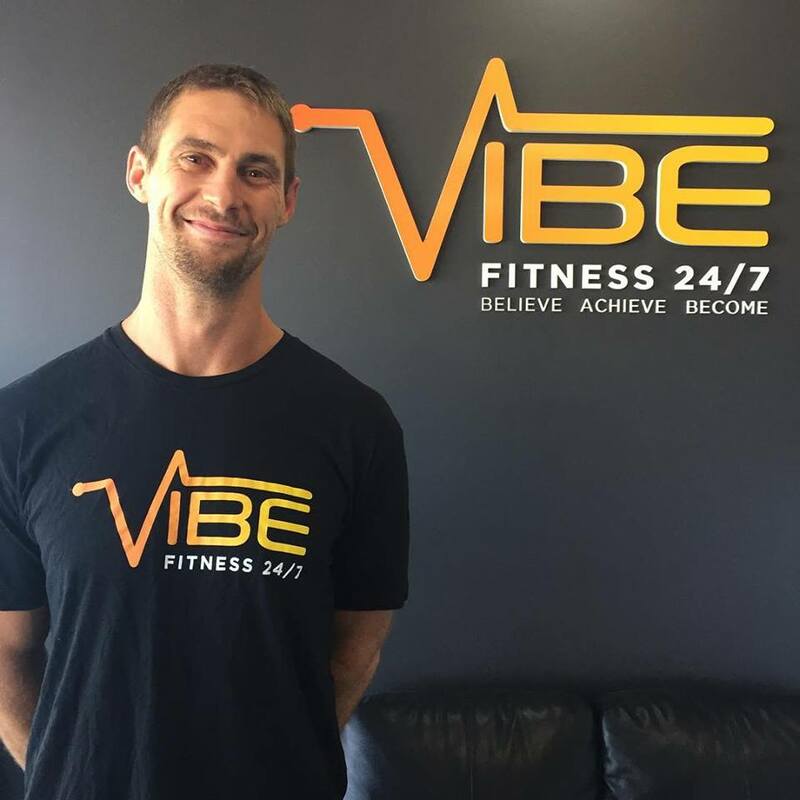 Each of our trainers have a slightly different approach to Personal Training based on their experience and passion. So whether your goal is to lose weight, improve your health, increase your muscle mass, increase fitness, train for a specific sport or event, prevent injuries/rehabilitation, exercise for pre & post pregnancy or anything else .. we have a trainer who can help you! For more information on pricing and availability please contact the trainers directly. I have been involved in the health and fitness industry in some form or another for approximately 18 years. 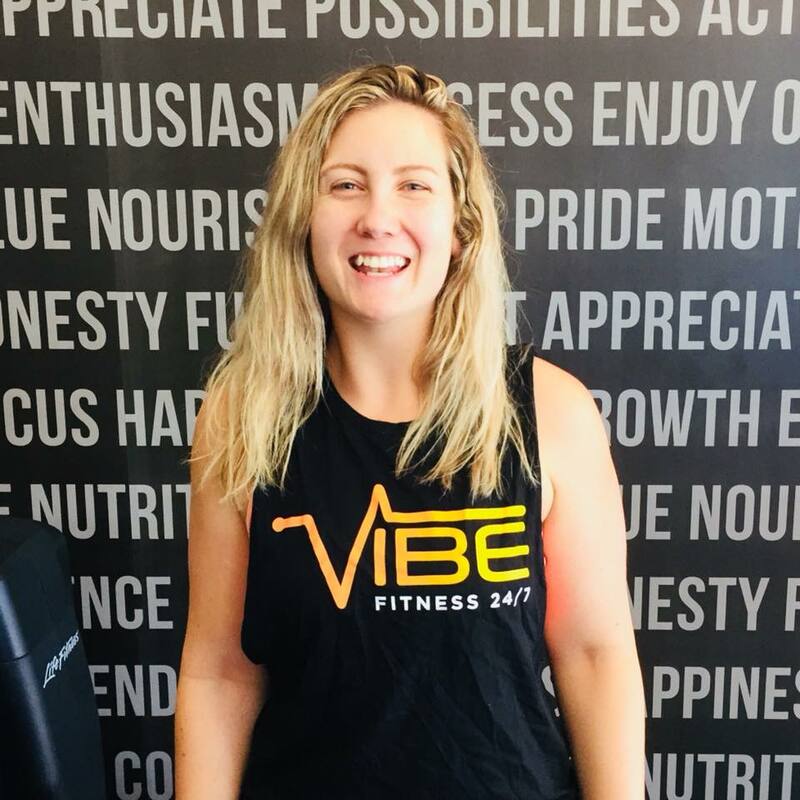 My roles have included Group fitness Instructor, Weight-Loss Coach, Sports Trainer and Manager and most recently, Personal Trainer. 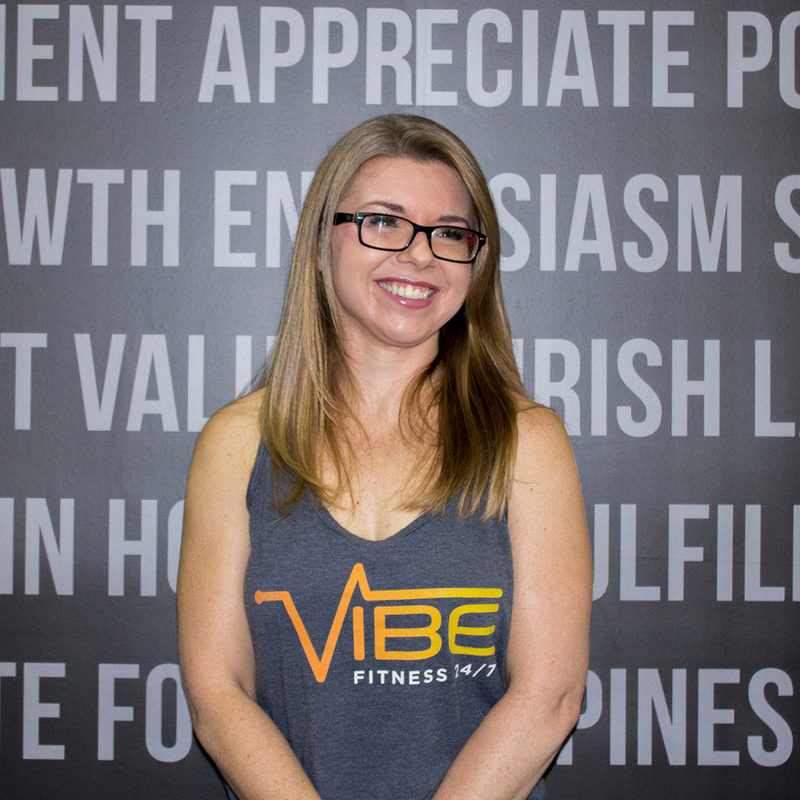 I am known as the giggling assassin because my clients are always surprised at how hard the “nice” trainer can work them and it’s always done with a smile on my face (admittedly, not always their’s at the time lol). I am also a stickler for correct technique and benefit outweighing risk. But my main specialty is helping people get through the mental blocks that hold them back from achieving their physical goals with mindset coaching as well as Personal Training. I have been a personal trainer for 6 years, I have a lot of long term clients who have achieved amazing things with me. I specialise in weight loss and am always testing out new methods of training with my clients to keep it entertaining. Not only have my clients learnt how to nourish their body with the right nutrition and movement habits, I have learnt so much from them by them putting their trust in me and taking my advice with methods to improve their health and wellbeing. My ideal training space wouldn’t just have people leaving the gym feeling like they have worked hard physically, but also feeling like they are training for the right reasons and having a positive mindset towards themselves and their goals. I have a real drive and passion to see clients reach their goals and be the best they can be. I specialise in HIIT, group training and pre/during/post natal exercise & nutrition for females. I am certified in Punchfit, Advanced Fitball and Exercise During and Beyond Pregnancy. 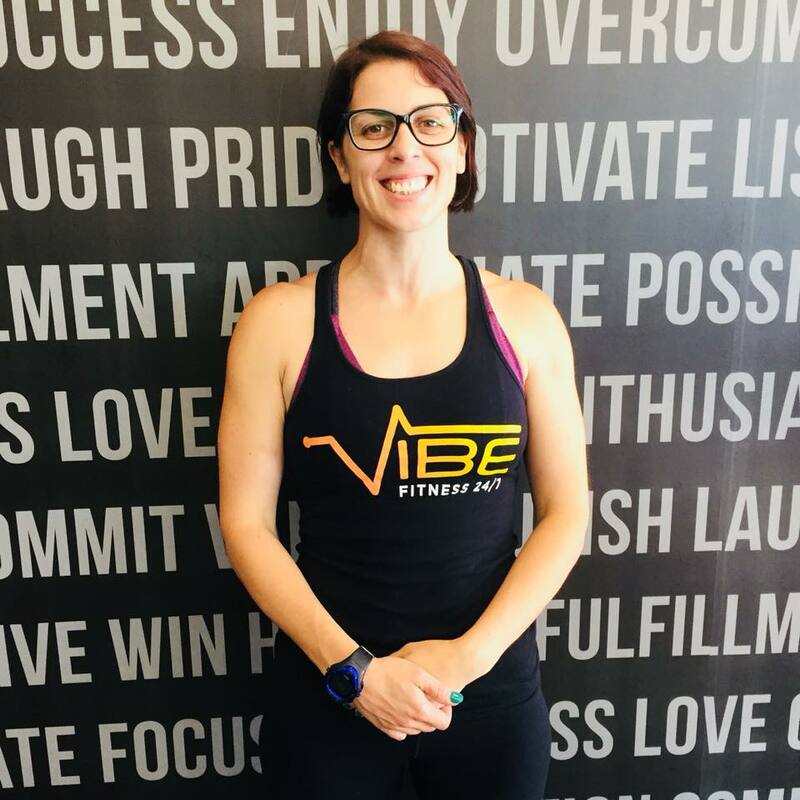 I gave birth to my beautiful daughter on the 4th of October and am loving being a mum but I’m also thrilled to be back at Vibe training my clients! I have been passionate about health and fitness for as long as I can remember. My style of training is bootcamp/functional. I believe exercise not only strengthens the body but also the mind. I think exercise should be fun and help make daily life tasks easier and more achievable. I like to push my clients to their limits, but also make their sessions an enjoyable experience.